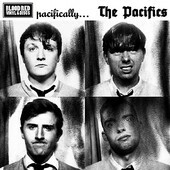 The glorious debut from The Pacifics is HERE! by Irelands’s newest hit makers! Click here to continue on to the Blood Red site!